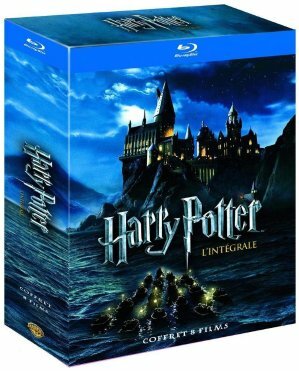 Amazon.fr offers €12.21 Harry Potter 8 Films Bluray Collection. 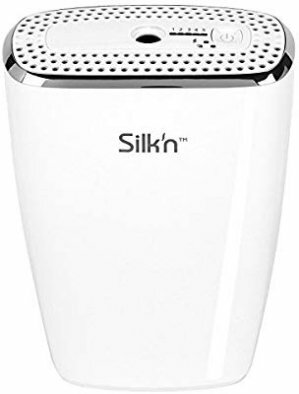 Amazon.fr offers the Silk'n Épilateur permanent Jewel for €74.17. Amazon.fr offers the SONY MDR-1A Premium Hi-Res Stereo Headphones for EUR 90.83. Order Total: EUR 103.57/ $128.4. Features: 40mm Aluminum coated Liquid Crystal Polymer (ALCP) dynamic drivers; 105 dB/mW Sensitivity; 24 ohms Impedance; 4 - 100k Hz Frequency Response. 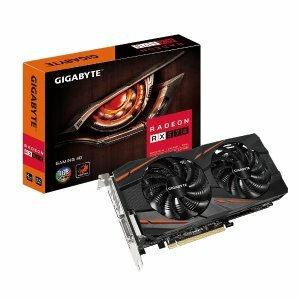 Amazon.fr offers Gigabyte AMD Radeon RX 570 4GB Graphic Card for EUR 194.89. Features: Boost Clock 1255 Mhz, 2048 Stream Processors; 4GB 256-Bit GDDR5 7000MHz; 1 x HDMI2.0, 3 x DisplayPort, 1 x DVI; Supports DirectX 12, OpenGL 4.5, AMD Crossfire, FreeSync, LiquidVR and Vulkan. 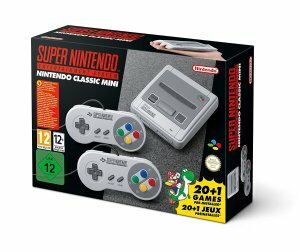 Amazon.fr offers Nintendo SNES Classic Edition for EUR 74.99. 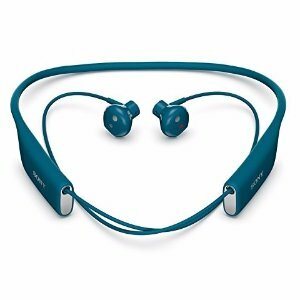 Amazon.fr offers the Sony Mobile SBH70 Bluetooth NFC Bleu for $53.99. Features: The amazing sound and shape of the earbuds also make calling more comfortable. With echo, wind and noise cancellation, the person you're talking to will hear your voice and nothing more. Use it in any weather: Since it's water-resistant, you can make a call in a downpour, take a walk in the rain or drop your headset in the sink without worrying. 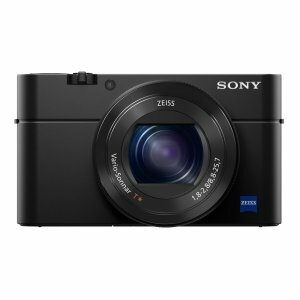 Amazon.fr offers EUR 665.26 ($757.80) Sony DSC-RX100 IV Digital Camera. 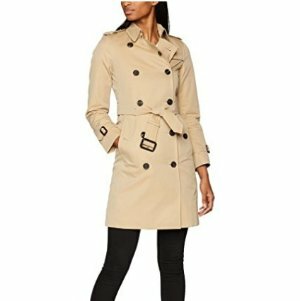 Amazon.fr offers 20% off Burberry Apparel. 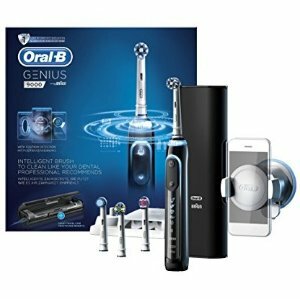 Amazon.fr offers Oral-B Genius 9000 Electric Rechargeable Toothbrush Powered by Braun for EUR 99,99. 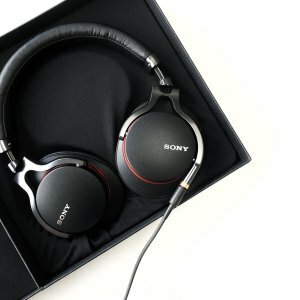 Amazon.fr offers the SONY MDR-1A Premium Hi-Res Stereo Headphones for EUR 94.90.